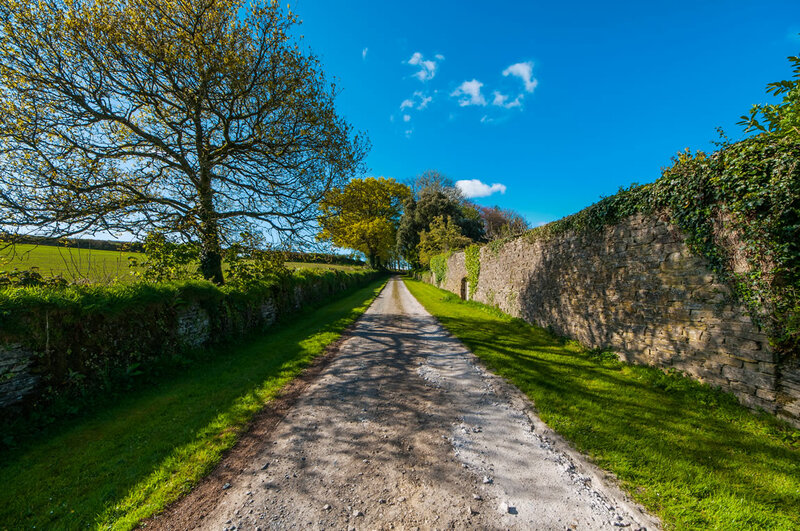 As soon as you turn into the impressive driveway of Treworgey Manor you can feel the stress melt away, your journey is almost complete – time to switch into holiday mode, relax and enjoy your lush green surroundings. 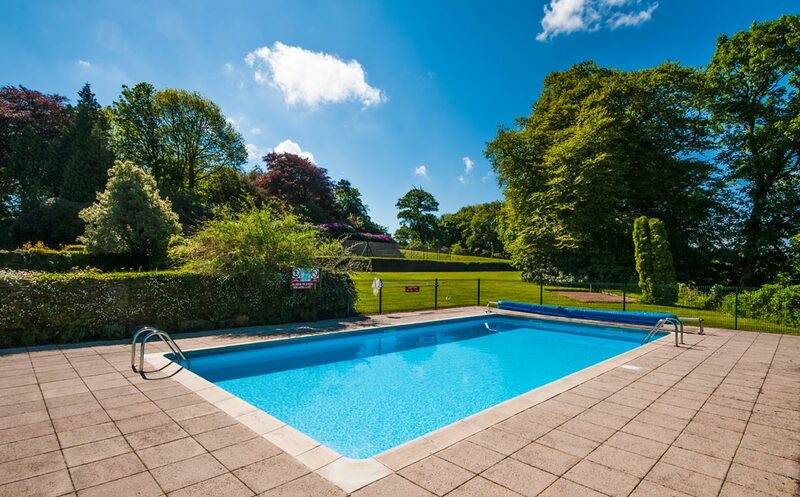 The huge appeal of holidays at Treworgey Manor is the fact that you feel you have escaped from it all, time to unwind with a good book, glass of wine or gentle stroll around the many acres of the estate whilst you acclimate to your peaceful surroundings. 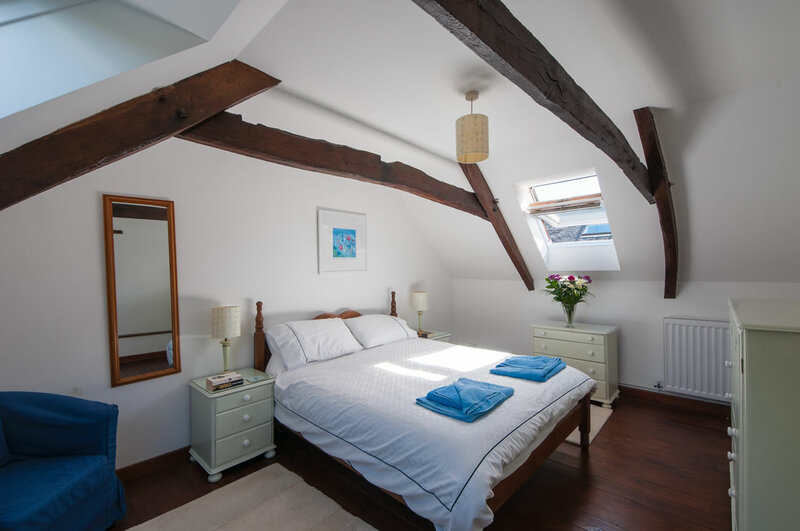 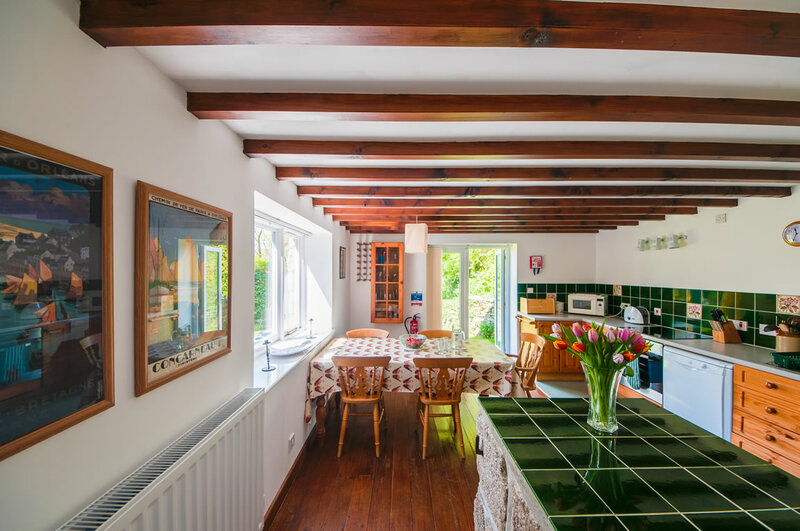 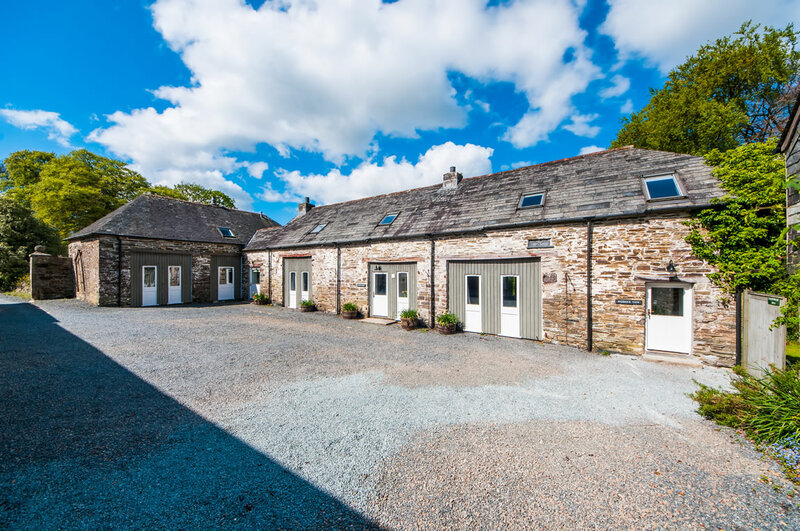 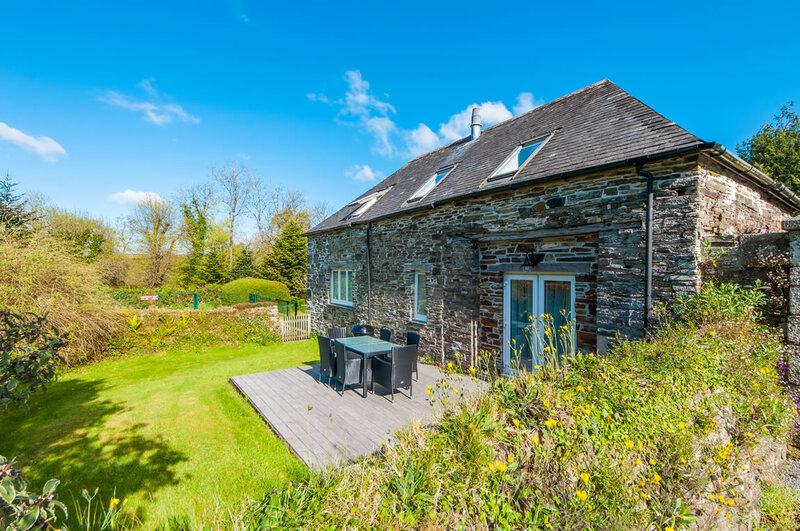 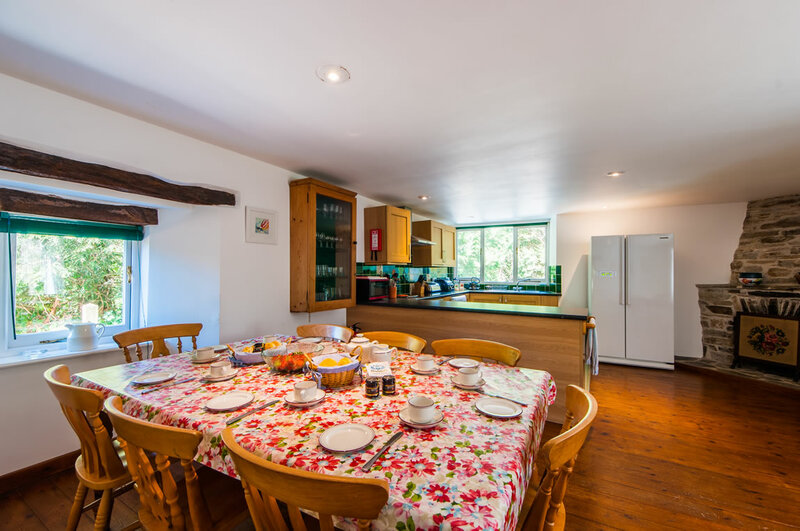 Treworgey boasts four self-catering cottages (Coach House, Paddock View, Middle Barn and Deer Park) within a courtyard setting, so perfect if you want to book with other friends or family for a group holiday or special occasion. 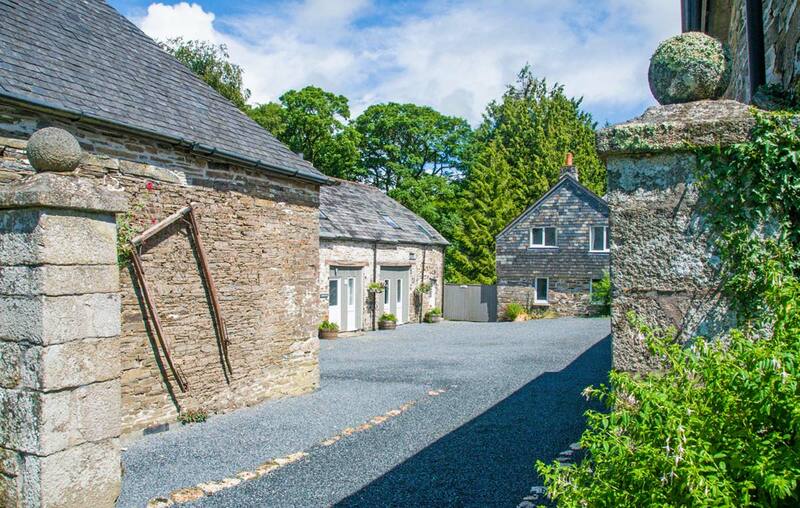 Deborah and James Walker purchased Treworgey Manor and Coach House Cottages in 2017 after the property had been in the same family for 400 years, and they have been keenly working on improvements to the properties, including a new biomass wood chip heating system, new outdoor furniture, and good internet wifi connections, ensuring you have the best possible holiday at our Cornish cottages. 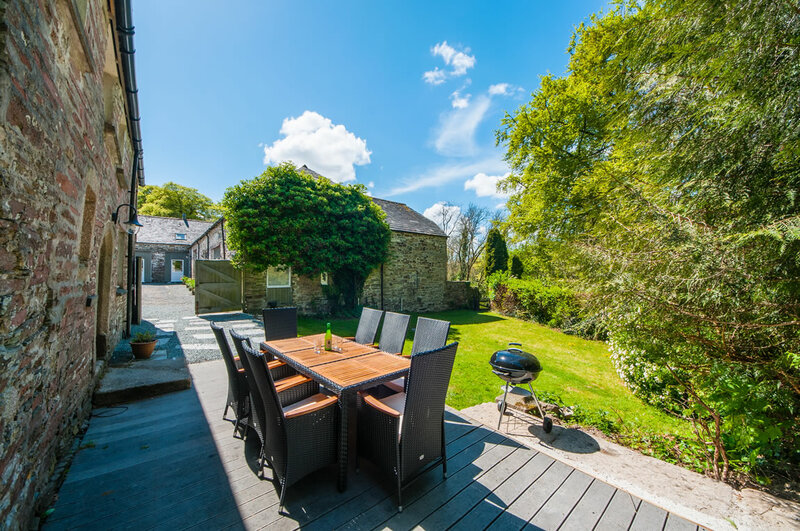 Each holiday cottage has its own private garden, decking area, table and chairs and charcoal barbecue. 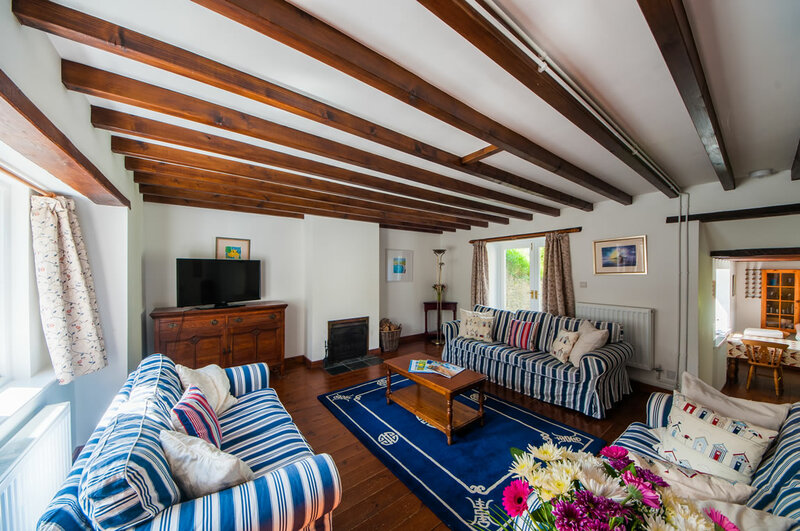 For any occasional rainy day the cottages all have flat-screen “smart” TVs with Freeview and DVD players – plus we have an extensive library of films at the Manor House, so please feel free to ask. 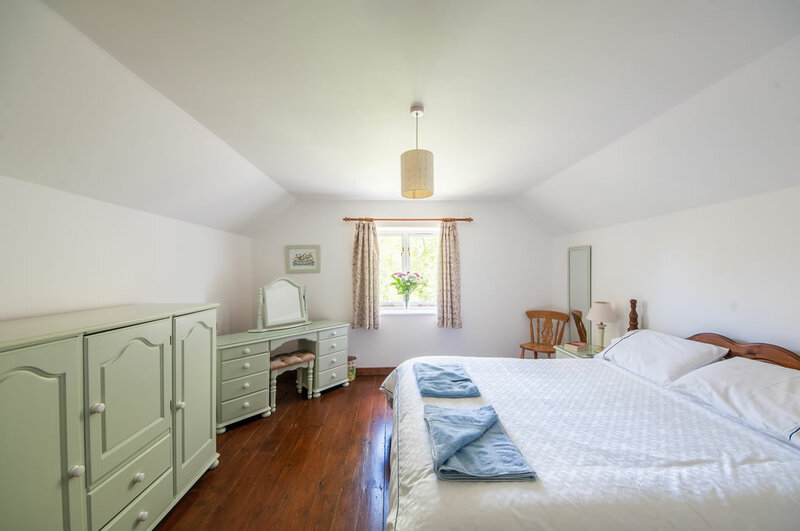 There is also a small library of books in each cottage, and information packs highlighting the attractions around east Cornwall. 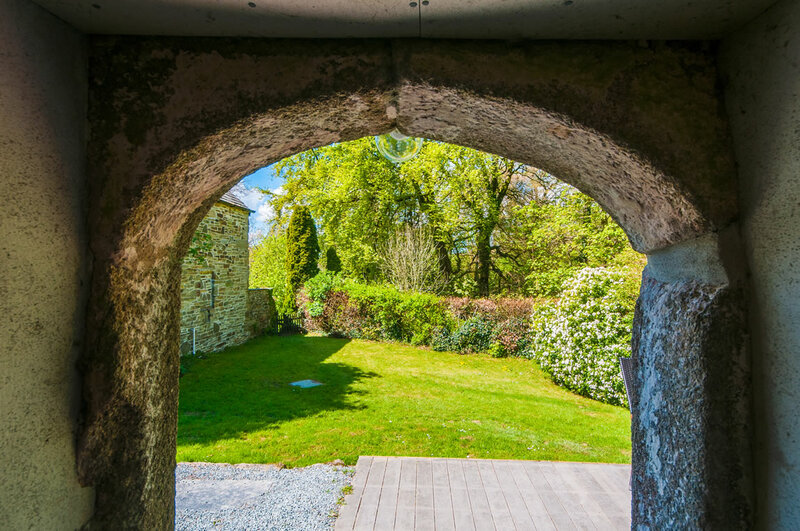 The Manor House itself lies adjacent to the courtyard and, with its formal gardens and clock tower, completes this historic setting. 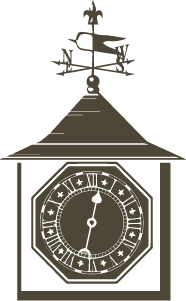 If you are interested in the history of the building we have gathered some newspaper articles and information on the About page. 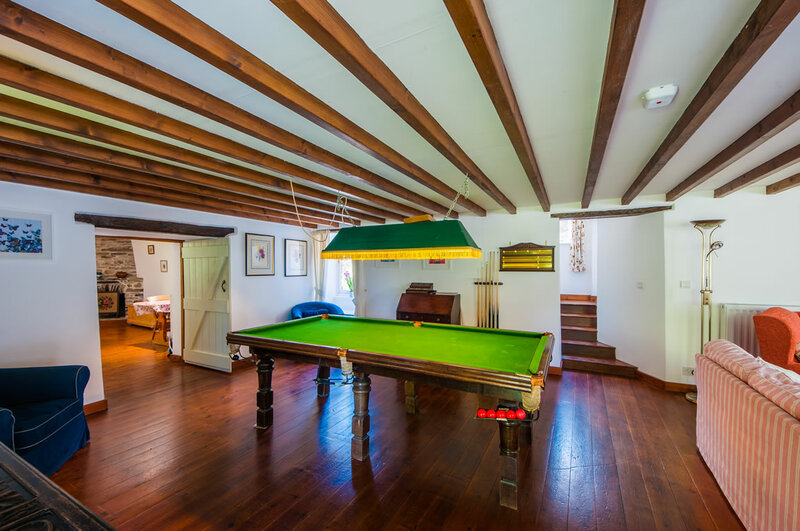 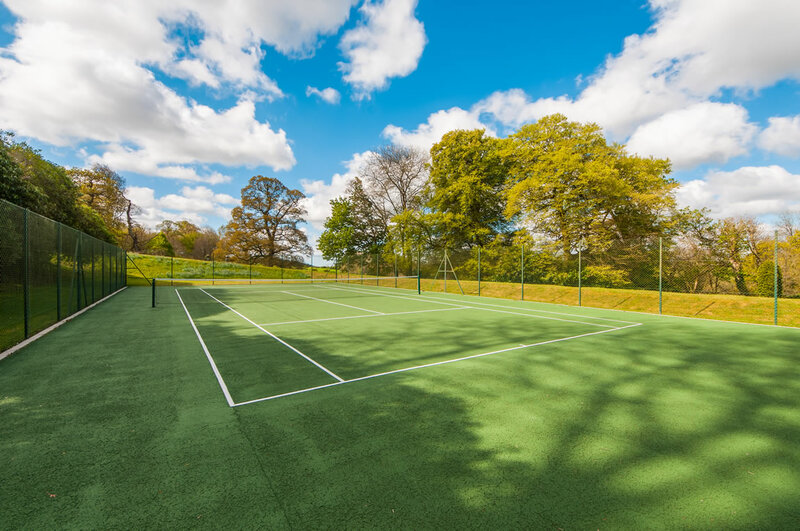 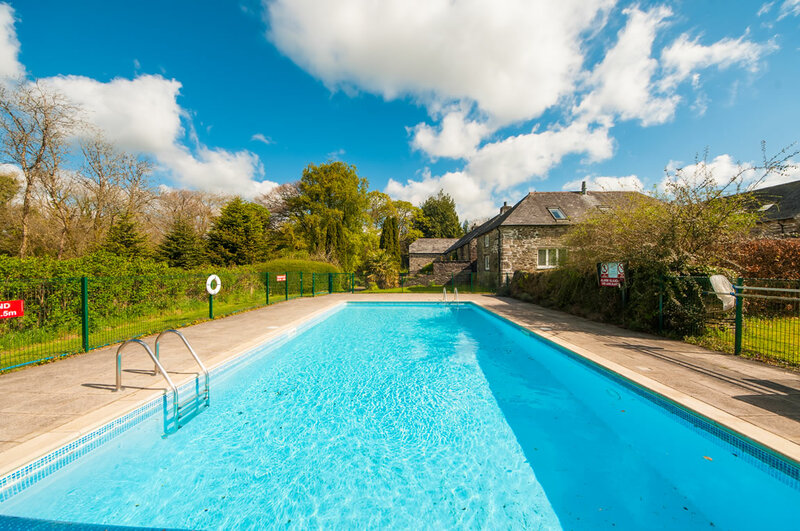 Although you are surrounded by glorious countryside with on-site activities such as the all-weather tennis court, Boule area, heated outdoor swimming pool and nature walks to keep you occupied, civilization is actually close by, as it is only two miles from the town of Liskeard. 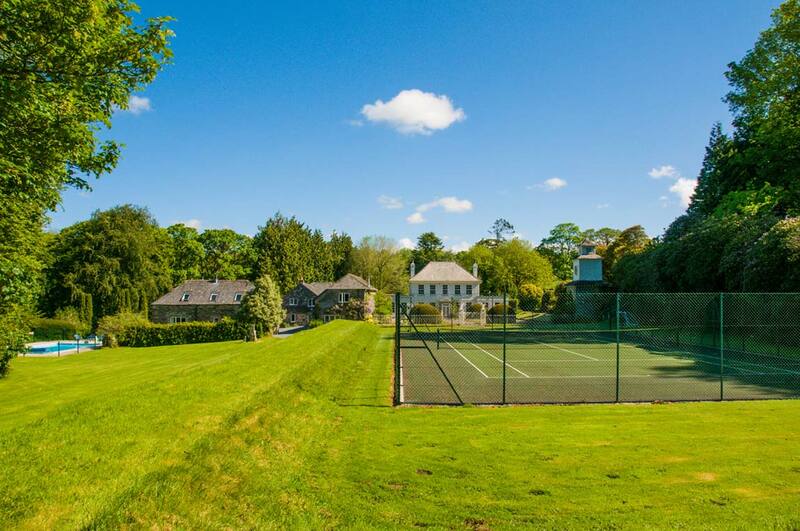 Treworgey Manor is going green! 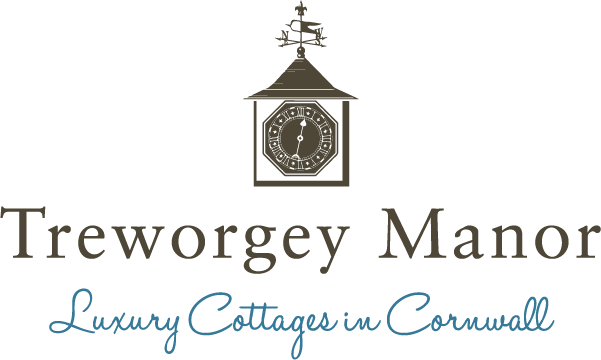 © Treworgey Manor Luxury Holiday Cottages. 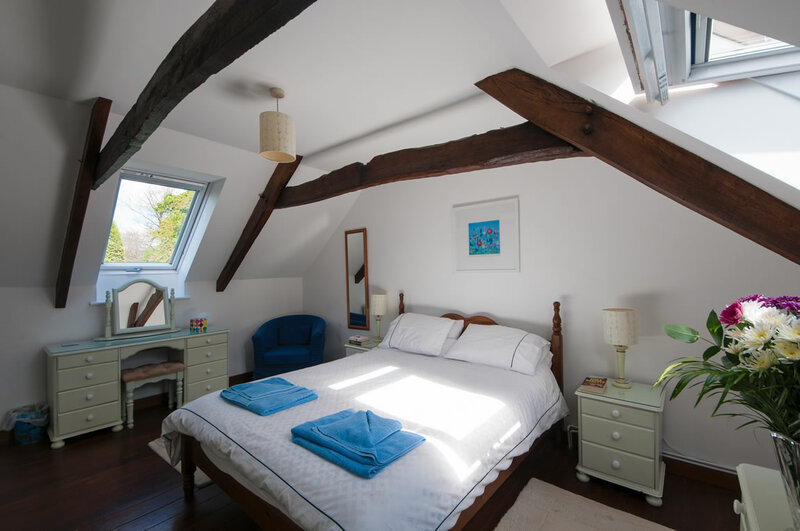 Website: Skim.